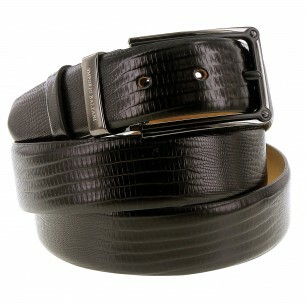 Whatever his dress, an elegant man must wear a belt. 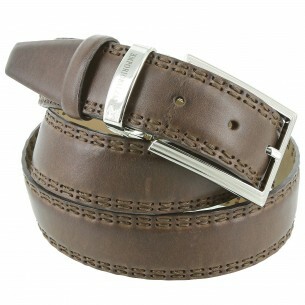 Indeed, belt, besides being useful, is an essential fashion accessory. 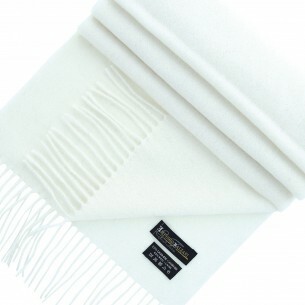 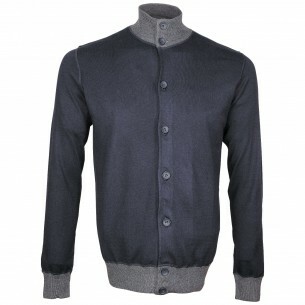 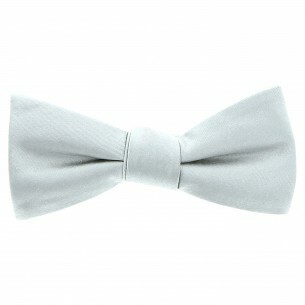 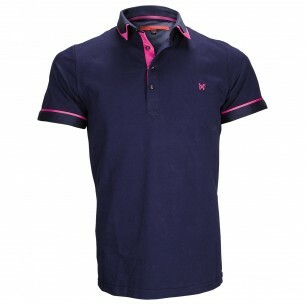 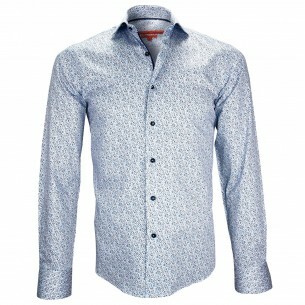 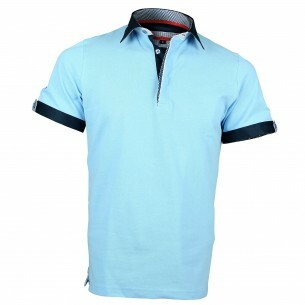 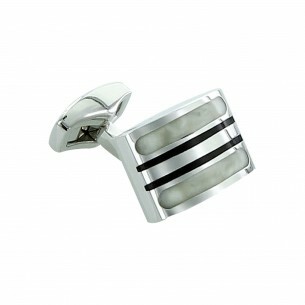 It is even necessary to own several, to match every outfit, from the sportswear to be worn with jeans, to the more formal, to wear with a suit. 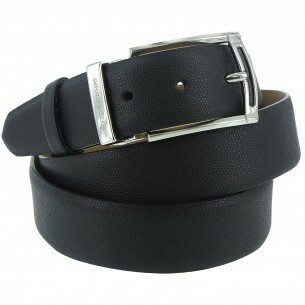 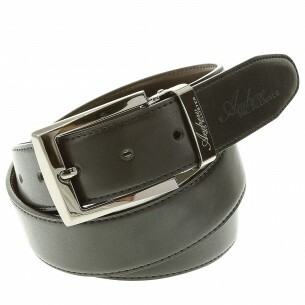 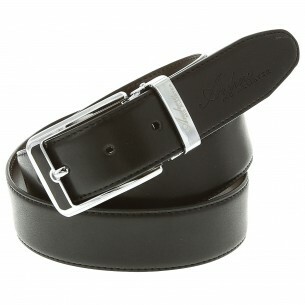 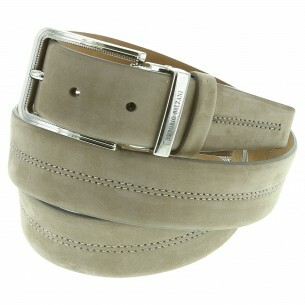 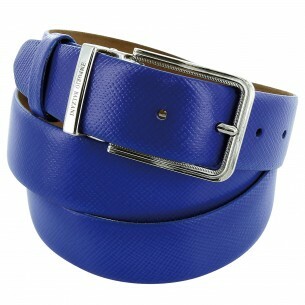 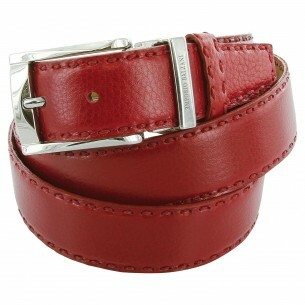 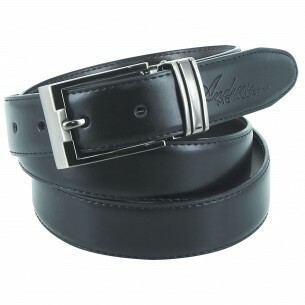 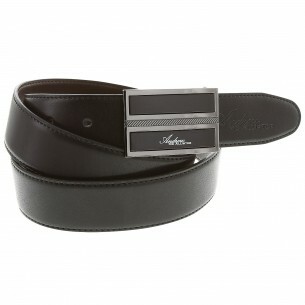 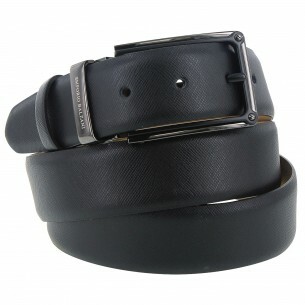 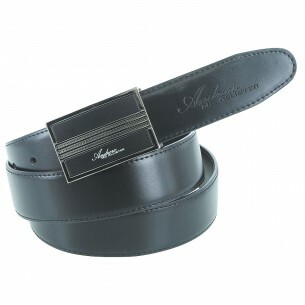 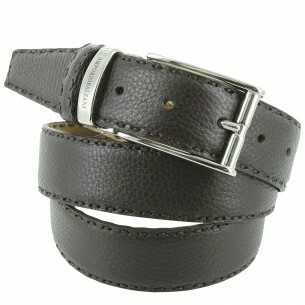 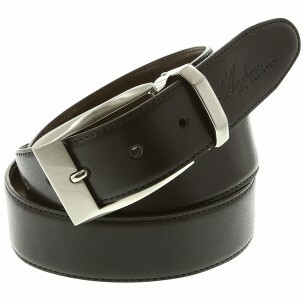 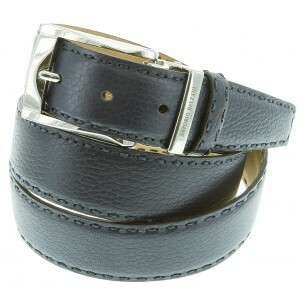 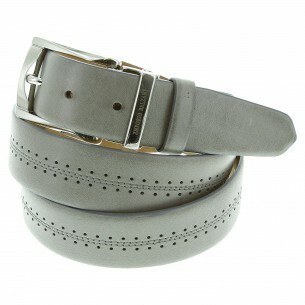 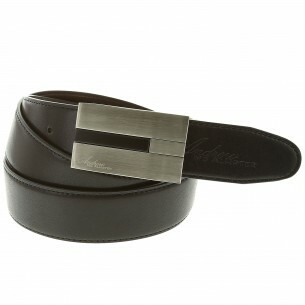 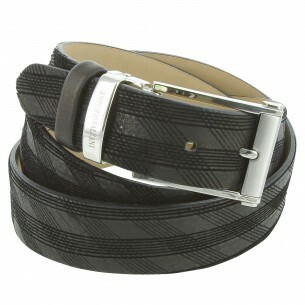 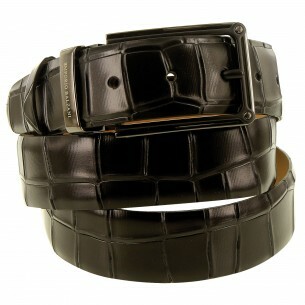 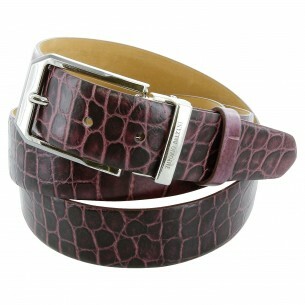 Leather belt Reversible belt, canvas belt, it'll just make your choice.